The impact of the Federal mortgage policy changes is among the issues focused on during a tour of Atlantic Canada by the president and CEO of Mortgage Professionals Canada. Paul Taylor is traveling around the region to meet with community leaders and government officials and address issues including affordability, availability and accessibility. "I am pleased to be in Atlantic Canada discussing how the impacts of the federal changes are impacting those in the region" said Taylor. "I am hopeful that this week's advocacy efforts can help inform Atlantic Canadians on the reasons why their housing markets may be slowing and encourage consumers to speak out against these policies." 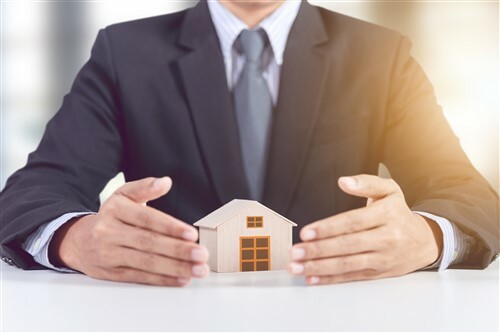 Mortgage Professionals Canada members have expressed concern about the effect of measures taken by Ottawa to cool the housing markets in Toronto and Vancouver, which have had negative consequences for the markets in Atlantic Canada.